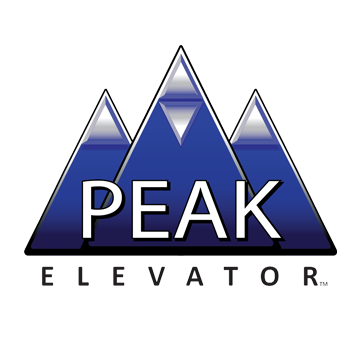 Peak Elevator™ offers commercial and residential elevator repair, maintenance services, equipment upgrades and new installation of all major brands of elevators including Schindler, ThyssenKrup, Kone, Otis, Savaria, US Elevator and more. We have a team of dedicated staff to help with any of your elevator needs. Modernization’s, Installs, Repairs, Service, Cab upgrades or any other elevator, wheelchair lift or material lift needs. We perform service in Louisville, Elizabethtown, Bowling Green. Owensboro and Paducah. We offer affordable elevator service with outstanding customer service. Don’t take our word for it ask for a list of references and let our current customers tell you.